As an 18 year old graduate, I had little hope for a future in baseball. After working out for 25 different schools, I was told that there was no opportunity for me to play at the next level. Finally 1 school said yes and God turned that eventually into a pro career. God allowed that struggle in my life so that I could relate to players who are going through the same uncertainty in their career. 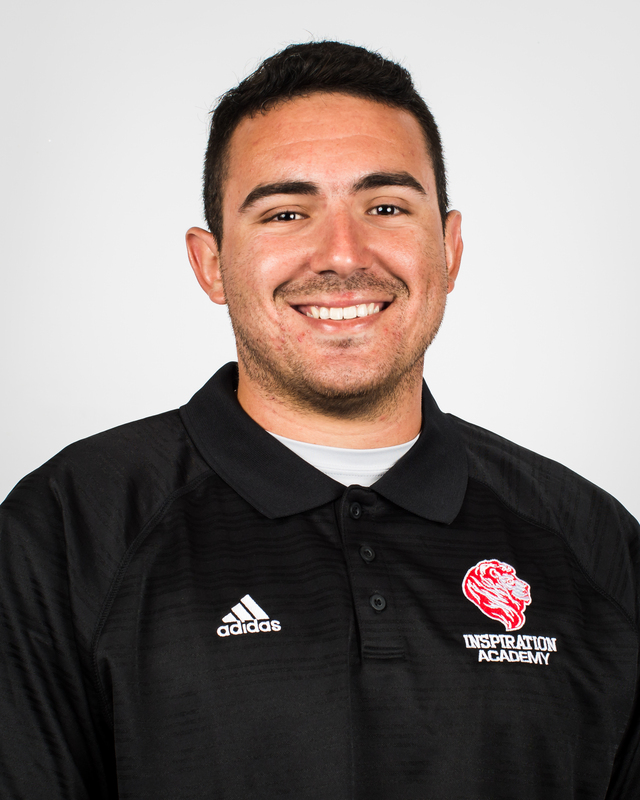 Mario Jimenez is in his 5th year serving as the Baseball Director at Inspiration Academy (IA). 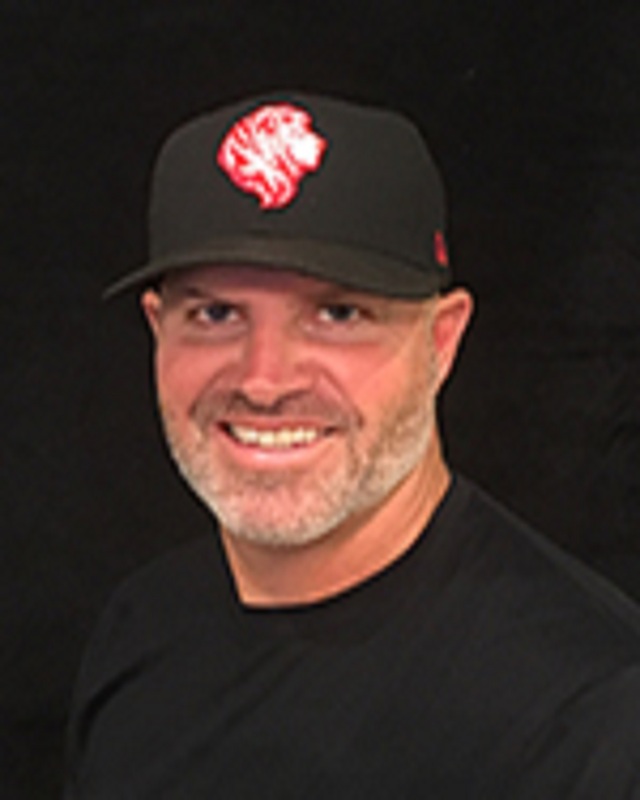 Mario brings tremendous experience to IA serving as a Hitting Consultant for Professional baseball players from 14 different MLB teams. His clients include a National League Rookie of the Year, World Baseball Classic MVP award winner and two 1st round picks in the MLB Draft. I support because IA took my son & turned his outlook on life around. He was small for his age bullied by his High School Coach creating self confidence & esteem issues. IA turned him around and he played college ball. His self worth, faith in Christ became an asset. I saw what IA can do for a child’s life and I had to be apart of it. I love working with kids in a Christ centered atmosphere. Owned and operated a multi million dollar Landscape architectural design build firm for 26 years. Baseball Coach since 1995. Coached ages t-ball thru College level. 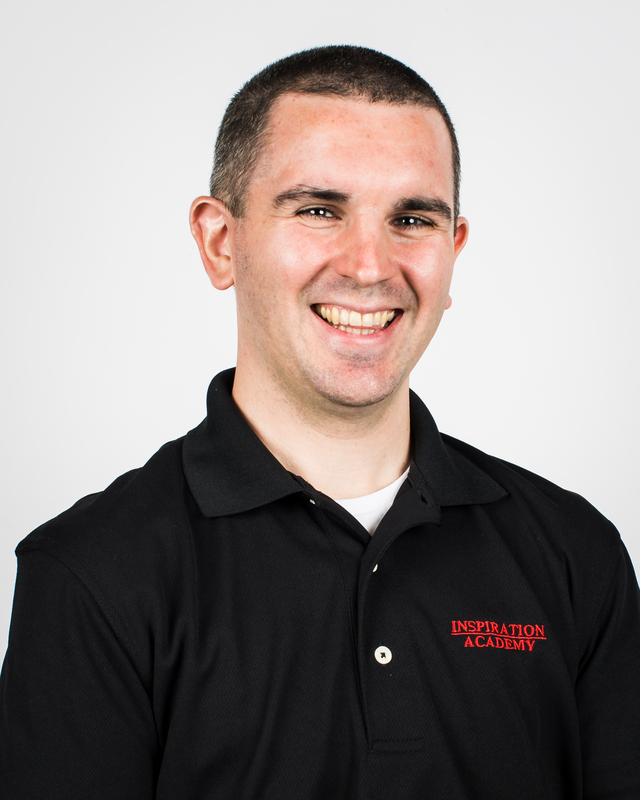 Have been coaching at Inspiration academy since the summer of 2013. 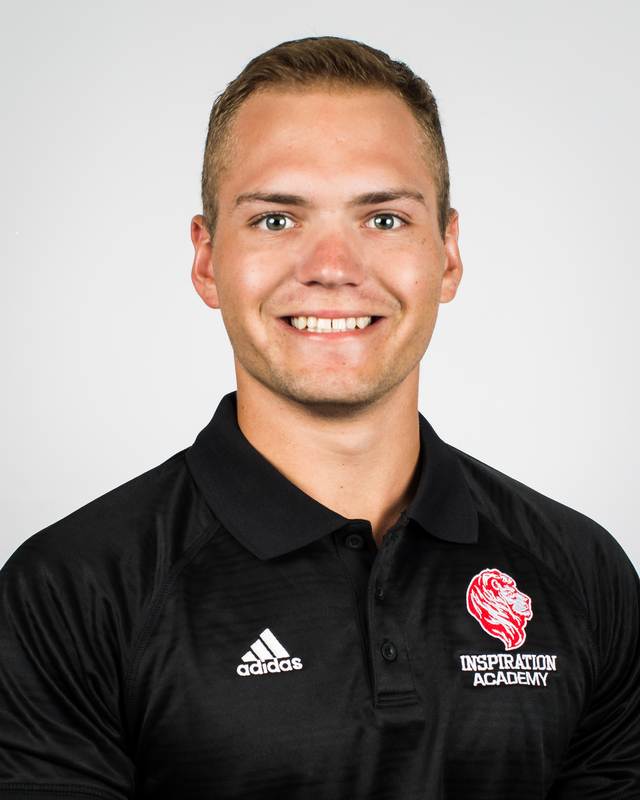 Became a full time coach and administrator at Inspiration Academy in 2016. My passions in life are for Christ and baseball. 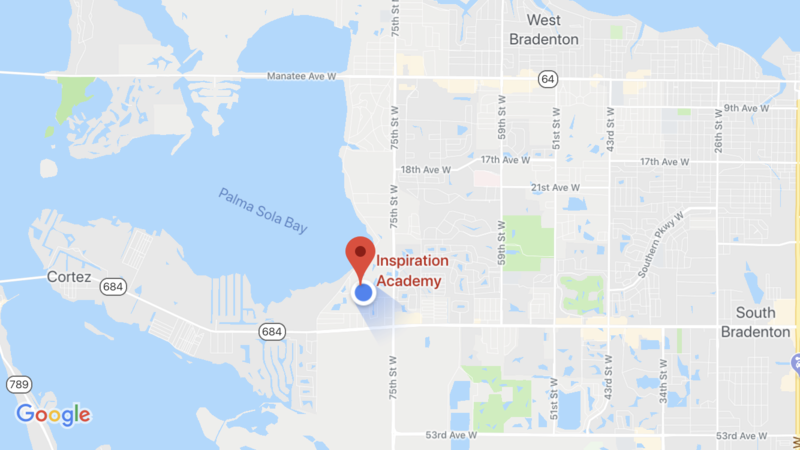 I came to Inspiration Academy in August of 2017, and shortly after arriving discovered that it is the perfect place to pursue both of these desires of mine. I feel called to help and guide young men throughout new and often difficult times of their lives and blessed to be able to work with others who share the same goal. The future is bright for IA. I have been part if this school and ministry for the last 4 years, and I truly love what the Lord is doing here. The staff here spends their lives serving Him and trying to fulfill the great commission. IA is an incredible place, and I can’t wait for my daughters to join me on campus when they’re old enough. 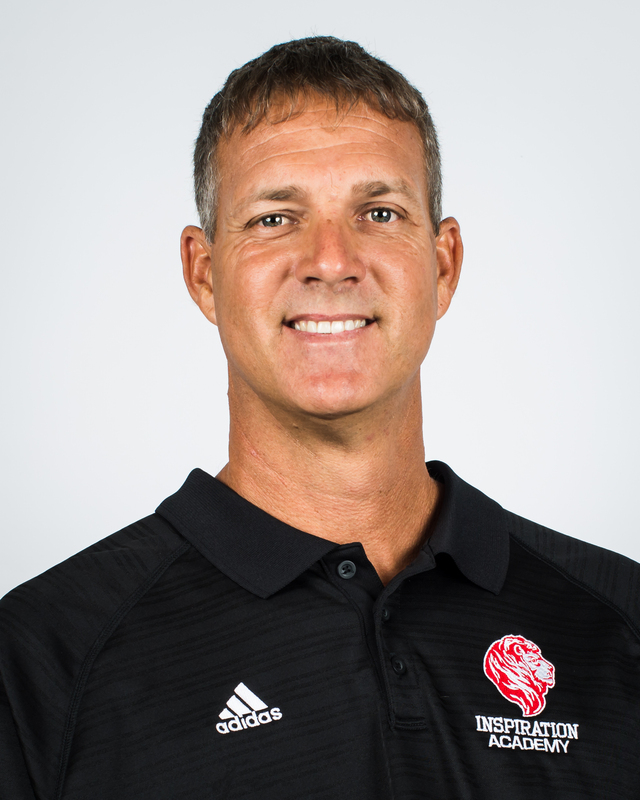 Troy grew up in Sarasota and graduated from Riverview High School in 1993. He was drafted in the 16th round by the Montreal Expos in the 1993 Major League Amateur Draft, then signed with them after a successful season at Miami-Dade South Community College. Troy signed in 1994 with the Expos and spent 10 years with the organization. On June 19, 2001 he made his Major League debut with the Expos in Shea Stadium against the New York Mets. His professional playing career lasted 13 years, throwing over 1,100 innings. Although several injuries shortened his playing career, he followed his love and passion for the game and continued as a pitching coach with the Baltimore Orioles’ organization. In his time with the O’s, he had the opportunity to work with and help develop dozens of future Major Leaguers which include Zach Britton, Eduardo Rodriguez, Jake Arrieta, Zach Davies, and Dylan Bundy. 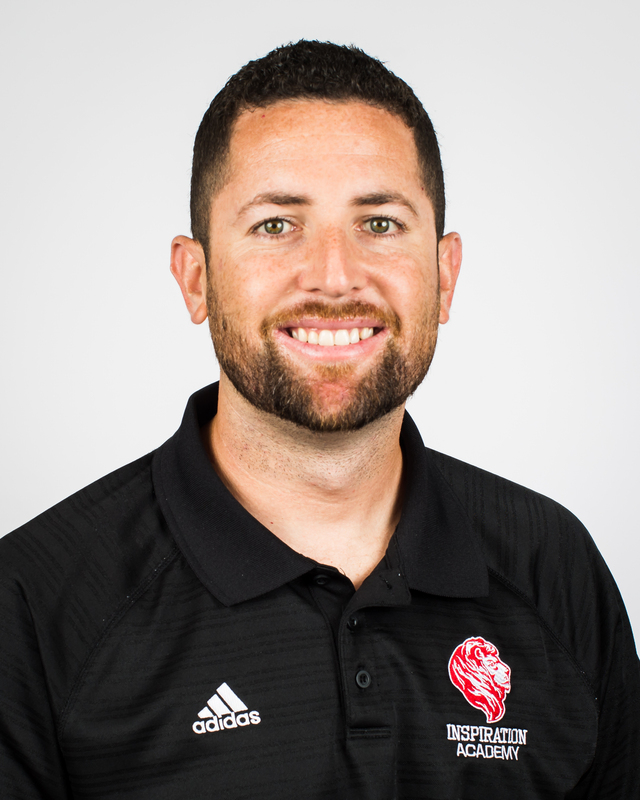 After 6 successful years of coaching at the professional level, he decided to remain closer to home with his growing family. 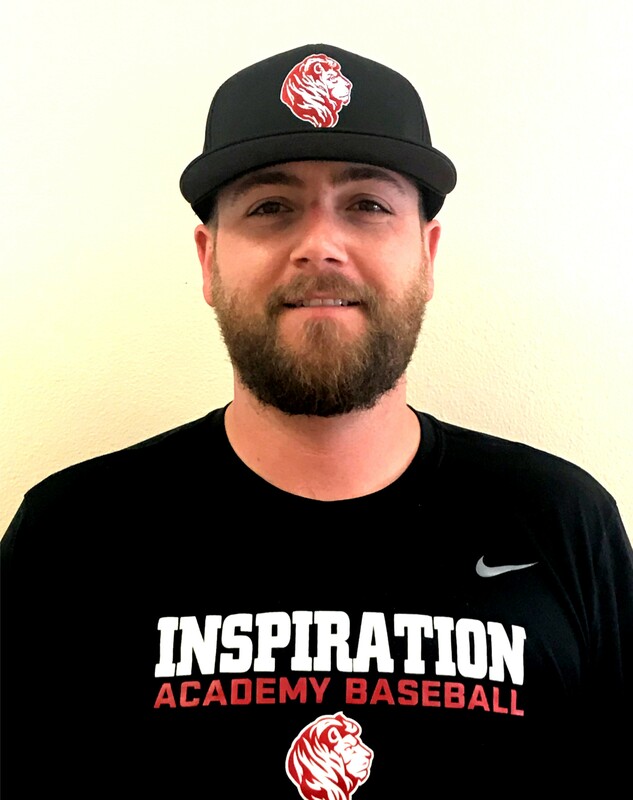 Troy took over as the Pitching Coordinator at Inspiration Academy in 2014. My love and passion for the game of baseball drove me into the coaching. After linking up with former teammate Mario Jimenez, my journey to find the perfect baseball swing was started. 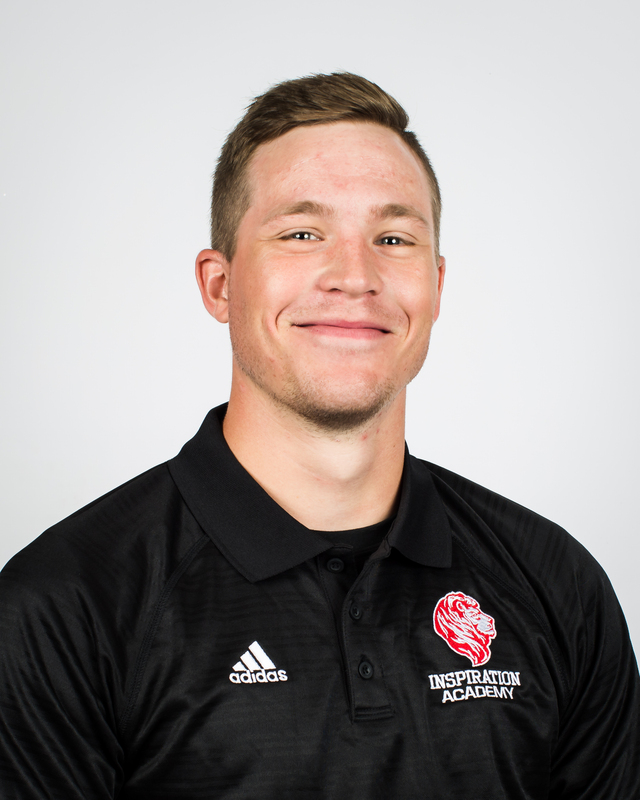 While I use my knowledge and passion for the mechanics of the baseball swing to connect with players, my love is to see them grow not only on the field, but off the field as men and in faith as well. 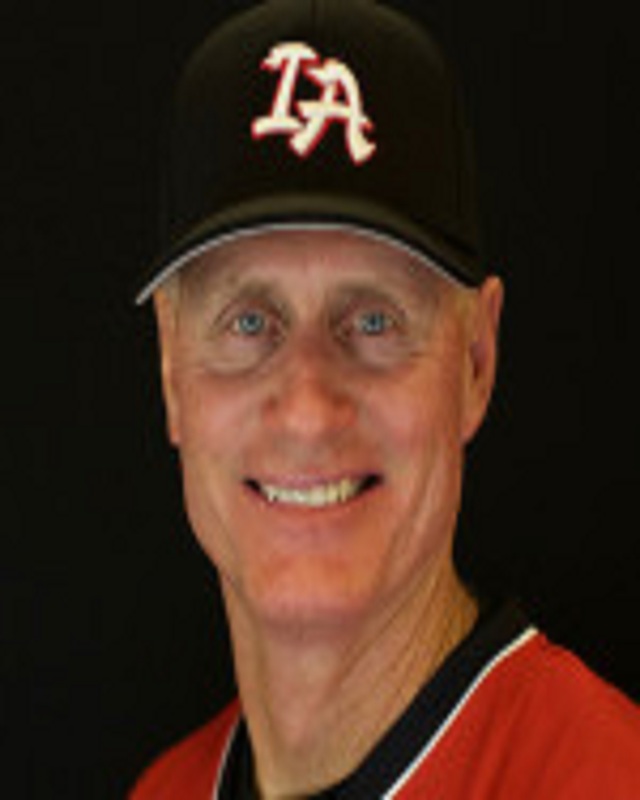 Curt Wilson returns to Inspiration Academy to begin his 5th year with the program. 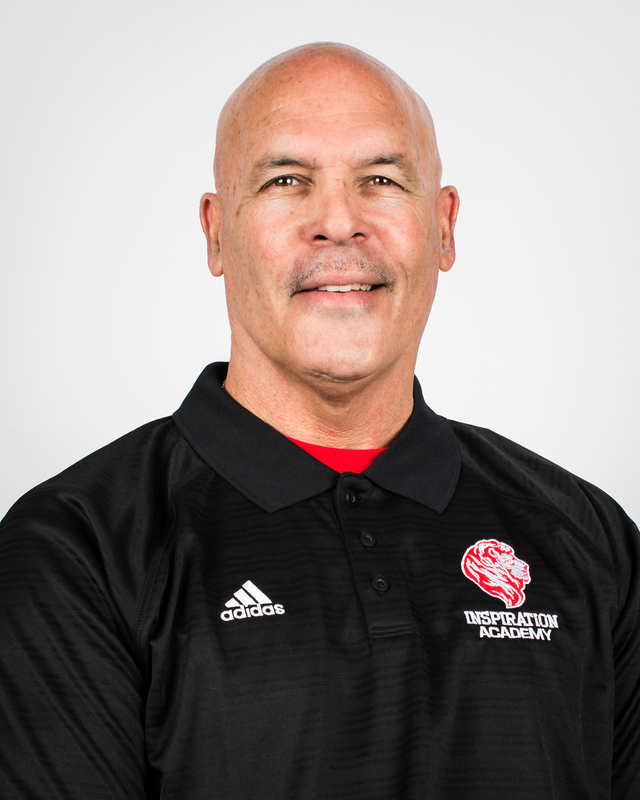 Wilson, whose first stint (2013 – 2017) with the organization began during its inaugural year in 2013, has helped to shape the academy into the regional powerhouse it is today. 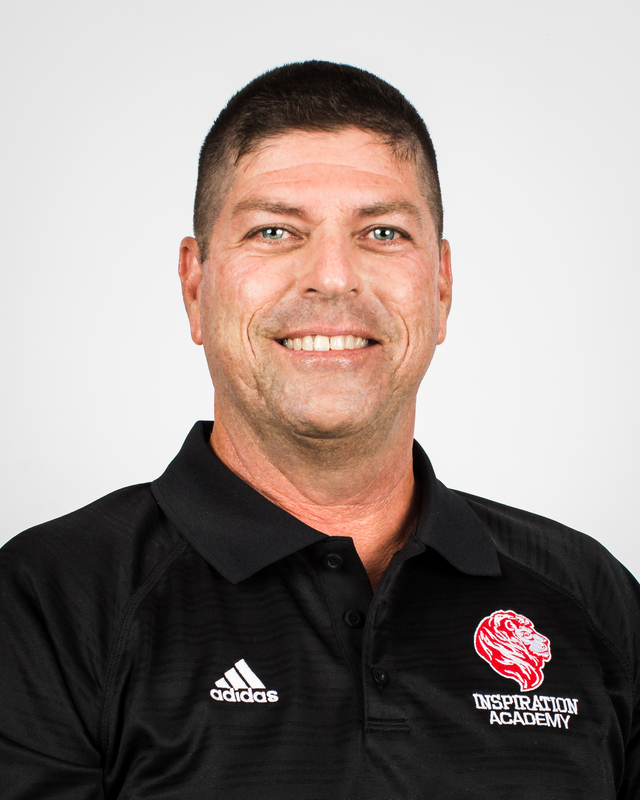 He has held roles including hitting coach and was promoted several times over the course of his first four years including a stint as Field Coordinator, Director of Hitting, Head Varsity Coach. Wilson now returns as the director of player development, where he will be charged with individualizing each player’s plan for development both in-season and in the off-season. Wilson has also had success working with professional players from 12 different MLB organizations and hundreds of college and high school hitters. The Lord called me to be a part of what is being done here at Inspiration Academy. 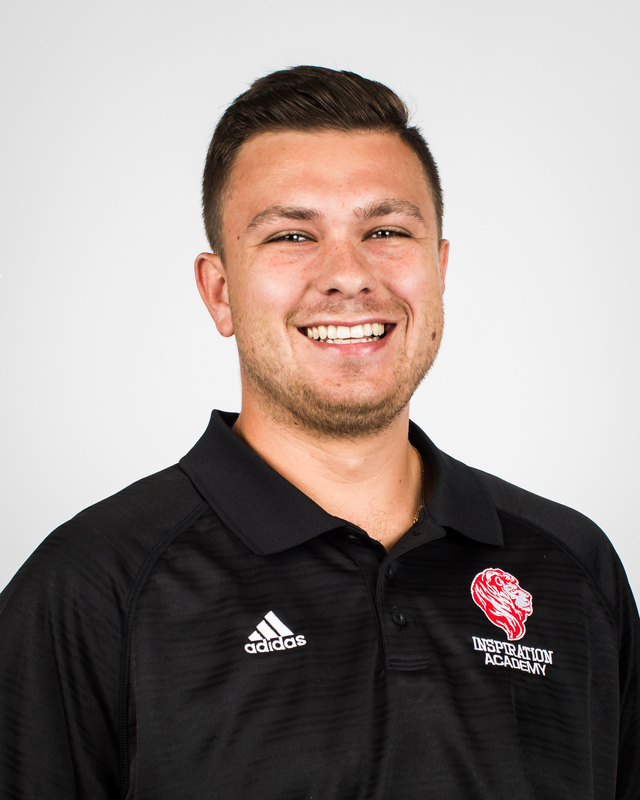 I wanted to work for an educational institution that shares my passion and value for excellence through academic, athletic, and spiritual development in a Christ-centered environment. These are a unique blend of ideals and characteristics that I highly value and this happens to be exactly what is offered at IA. I came to IA because it combines two things that I am very passionate about, Strength Training and leading others toward Jesus. I came to faith in college where I got involved with Athletes in Action, a sports ministry. My wife Natalie and I were heavily involved in the AIA ministry though out our time at Hendrix and then we joined part time field staff for AIA for 2 years at Arkansas Tech. 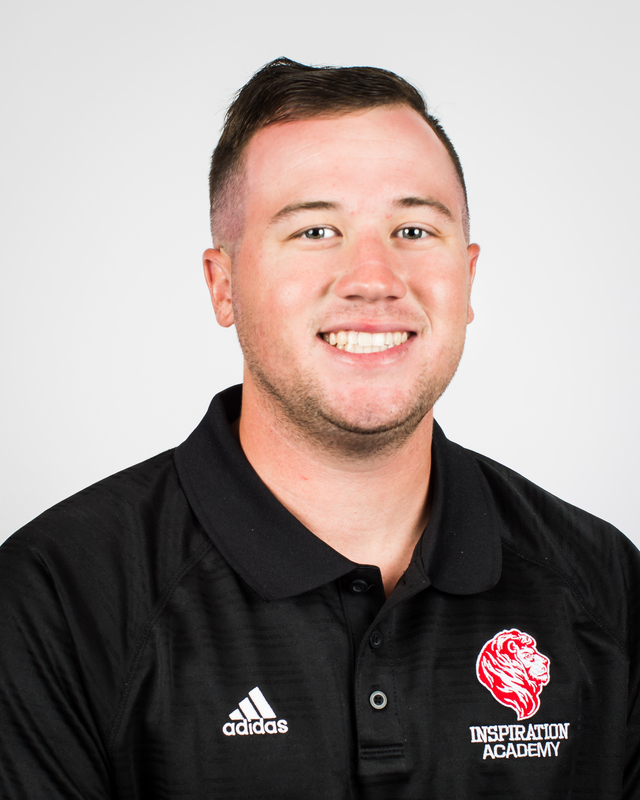 Prior to Inspiration Academy, I was at Arkansas Tech University from 2016 to 2018 where I served as the Head Strength and Conditioning Coach for the Baseball, Cheer, and Dance teams while assisting with Football, Men’s Basketball, Women’s Basketball, Women’s Volleyball, and Golf. Prior to Arkansas Tech, I wrote the Strength and Conditioning programs for Hendrix College Baseball for the 2016-17 season. While still in undergrad, in 2015 & 2016 I wrote and implamented strength and conditioning programs for Conway Jr. High’s Men’s Basketball and Women’s Volleyball Teams. 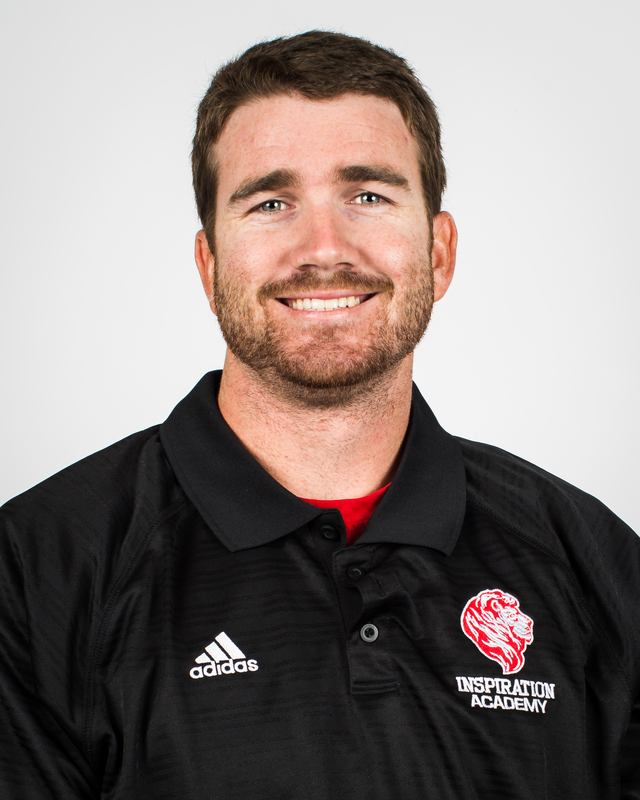 Bachelors degree in Kinesiology and Education from Hendrix College and a Masters in Science in Strength and Conditioning from Arkansas Tech University. From Caracas, Venezuela. Graduated from Concord University with a business finance and sports management degrees. Inspiration Academy is a great fit to grow as a coach and in my faith, while I share my life experiences. I moved to the Bradenton, Florida area from Muncie, Indiana. I served at a juvenile detention/treatment center and coached high school and travel baseball before coming here. I am passionate about serving youth and I am passionate about the game of baseball so I am very thankful I can serve in this capacity at IA. I am excited to grow and learn in my faith while walking alongside our players. I was a catcher for 12 years and started coaching the game 3 years ago at the high school level. During the summer I worked for the Indiana Primetime organization as a 15u coach. Born and raised in Andover, Minnesota. Come from a family of four, Mom, Dad, and my brother. I enjoy the outdoors and being active. I chose IA because it gives me the opportunity to coach the sport I love while sharing and growing in my faith. Coached baseball at the high school and college level. I chose IA because of the impact that IA could have on me and the impact I wanted to have on the younger generation. Before coming to IA, I spent four years coaching high school baseball in Northwest Arkansas. This past summer I spent my time coaching in a collegiate summer league in Rock Hill, SC. This is my second year coaching at IA. I thoroughly enjoy working w/ these young men in the sport of baseball.., not only athletically, but mentoring them on a daily basis as well, & prayerfully in the spirit of Jesus Christ.., everyday is an exciting opportunity in sharing Gods’ word while enjoying the awesome game of baseball…I’m sincerely blessed being a part of the IA team. MS in Health Education from Nova University, & earning a BS in Journalism while playing @ UF. All-SEC 1st Baseman. Drafted by the Boston Red Sox in 1979, played 4 years in that organization.